ComicBook.com's own Brandon Davis had the chance to sit down with Sean Gunn at this past weekends Heroes and Villians Comic Con in Atlanta, Georgia. Sean Gunn, brother of Guardians Of The Galaxy Vol. 2 director James Gunn, had quite a bit to say about his character in the movie - Rocket Racoon. Although Bradley Cooper is the voice of Rocket Racoon, Sean Gunn acts out every scene in a green suit as Rocket Racoon using motion capture. He also did the same type of on-set acting for Thanos and played the role of a ravager as well. 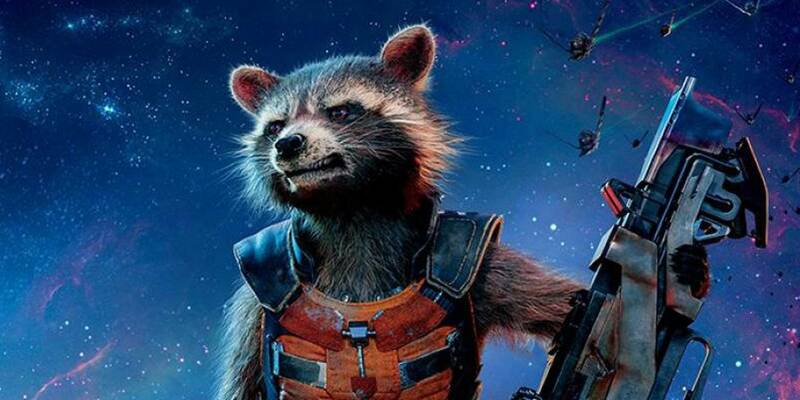 He will be reprising his on-set role as Rocket Racoon in Guardians Of The Galaxy Vol. 2. "Oh yeah! Rocket has a lot of great stuff to do in this movie. There are a few relationships that are central to the theme of the movie and that really go towards keeping a family...and Rocket has the same sort of crisis of faith about whether or not he belongs in this family." As James Gunn has already said, Guardians Of The Galaxy Vol.2 will focus on family, fatherhood, and even the not so sisterly relationship between Nebula and Gamora. Guardians of the Galaxy Vol. 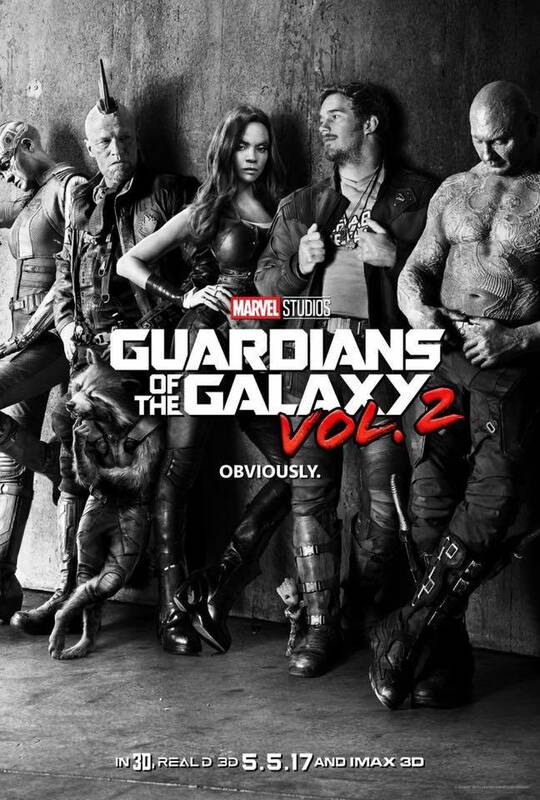 2 will continue the adventures of Star-Lord’s ragtag team of heroes – Drax, Gamora, Rocket and Groot – and introduce new characters like Mantis, Ayesha, and Ego the Living Planet to the Marvel Cinematic Universe.